SEO services are key to the success of any business that wants to command a strong online presence. Professional SEO services will help your site rank high in search engines as well as attract the right traffic ensuring higher conversion rates. Whether you are running an e-commerce site, a personal site or a blog, you need to get the professional services of a well established digital marketing agency to enhance your online presence. Before we get into the details of SEO and why you need SEO services, let’s break down the meaning of these terms. 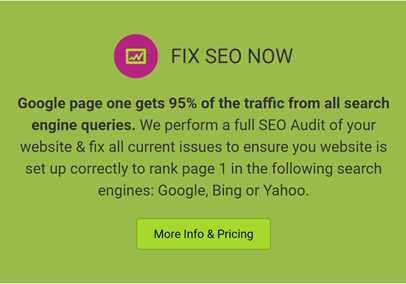 Fix Now Media offers International and Local SEO services to clients based in UK, Ireland, Malta & Gibraltar. 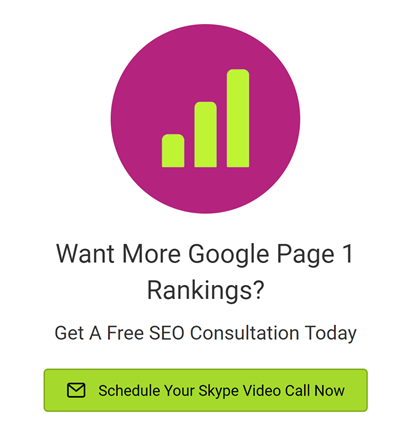 Contact us today for a free SEO consultation. Search engine optimization(SEO) is the act of increasing both the quality and quantity of traffic to your website through organic search engines search results. Mark the word “quality” in our definition of SEO. Unlike the common belief among many, SEO is not only meant to get your site ranking high, it is also supposed to get you the right traffic. When you use SEO services, you get the benefit of learning in a step by step process on how to drive the right traffic to your site and not just any other traffic. A Search Engine is a program that is used to search a database and identify items. In the internet world, a search engine is used to identify websites on the World Wide Web. Examples of the major search engines include Google, Bing, Yahoo etc. The aim of using SEO services is to get your website to rank high in search engines and hence driving traffic to your site. Does Your Business Show Up On Search Engines? Many people are always struggling to get their business on the first page of Google. What they do not know is, you cannot have much progress when it comes to search engine ranking unless you use the services of a professional SEO company. Not to say that it is impossible to get your site on the first page, but it is impossible to retain it there without the proper tools and knowledge. When you use professional SEO services, you should expect your website to at least start ranking on the first page of Google for your primary keywords search including the domain name words. However, for your website to attain and maintain these results, you need to be willing to invest in a longterm SEO service program. While there are SEO service providers who promise you instant results with one-time boosts, it is only common sense that they are just looking for quick cash. It is almost impractical to incorporate all the key factors of SEO on your site in a single event. A website is a system that needs to be continually developed for the best results. If you want your website to rank high, for both the short and longtail keywords, you need to be willing to invest in a continuous SEO service management program. 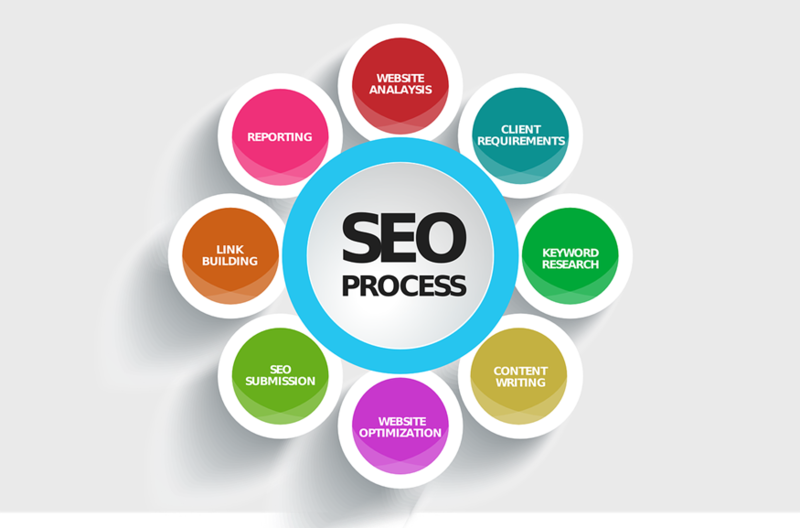 This refers to the SEO work that is done to give your site a higher ranking besides the content. 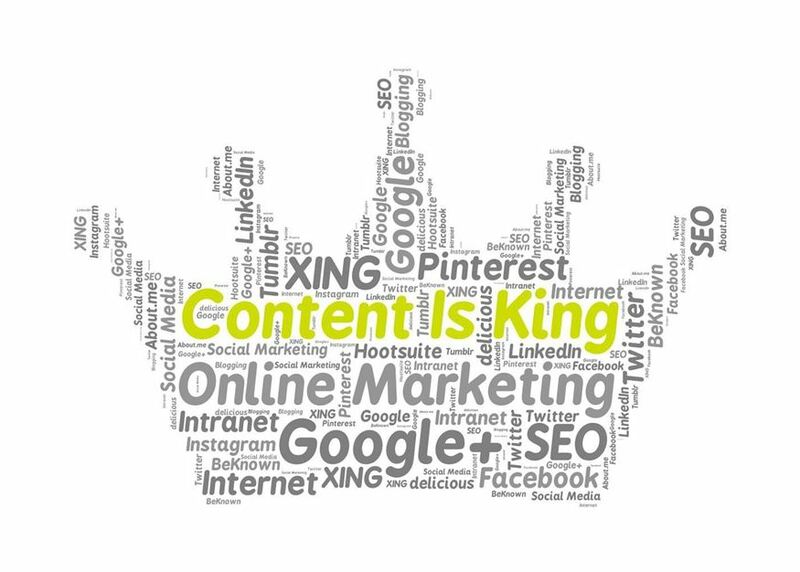 Technically, it creates a foundation for your content such that the content can easily be found by search engines. For your site to rank high on search engines, it first needs to be discovered by bots. A good example is Googlebots, which are used to search and discover new pages and update them on Google index. A good SEO company will lay the ground for your content being discovered by optimizing for the indexing spiders for all search engines including Google, Bing, and Yahoo etc. This is another aspect of technical SEO that is very important in the overall performance of your site. To enhance the speed of your site, various factors such as optimizing images, enabling compression, reducing the server response time and optimizing CSS delivery are important. The speed of your site will help in determining how long visitors stay when they visit your site. Many people will get tired of waiting for a site that takes too long to load and leave without taking action. This affects your ranking since Google interprets this as a negative user experience (not being able to answer the searcher’s query), resulting in a lower ranking for that particular page. According to Google, 80% of customers abandon purchases when they discover that they are coming from unsecured sites. If you want your site to rank high, adding an SSL certificate will help you do better in SEO. Google has officially stated that having a SSL secured site is now part of the rankings formula. 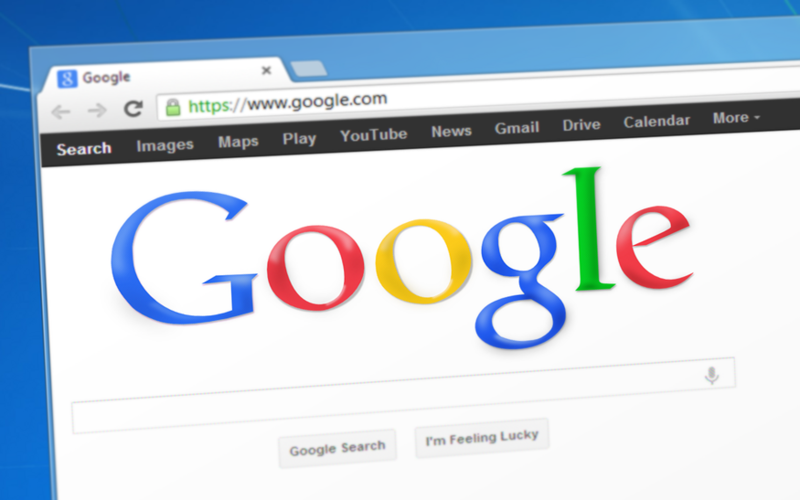 Another factor of concern is that Google warns web users when they are visiting a none secured site, and of course, it is a natural response for users to abandon a visit to a non-secured site. This is another important aspect of technical SEO. It helps create a map for your site pages that make them easy to be discovered by search engine bots. There are several ways of adding a sitemap to your site. For instance, if you are a WordPress user, you could simply download the Google XML Sitemap Plugins and let them create a sitemap automatically. However, if you are not using WordPress, you should consult an SEO service provider to help get your sitemap. Unfortunately, few webmasters understand the importance of having a site structure that supports SEO. In fact, very few people understand that site structure actually affects SEO. A good site structure means that the users will find things where they should be. 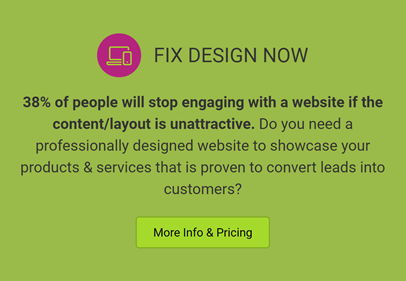 You need to organize your site in a way that gives your visitors a good user experience. Your internal linking strategy also gives Google an idea of what your site is about and therefore can rank appropriately. Even before you claim your Google Business Listing, you can give an impression of what you do and where you are located by the way present your internal linking. 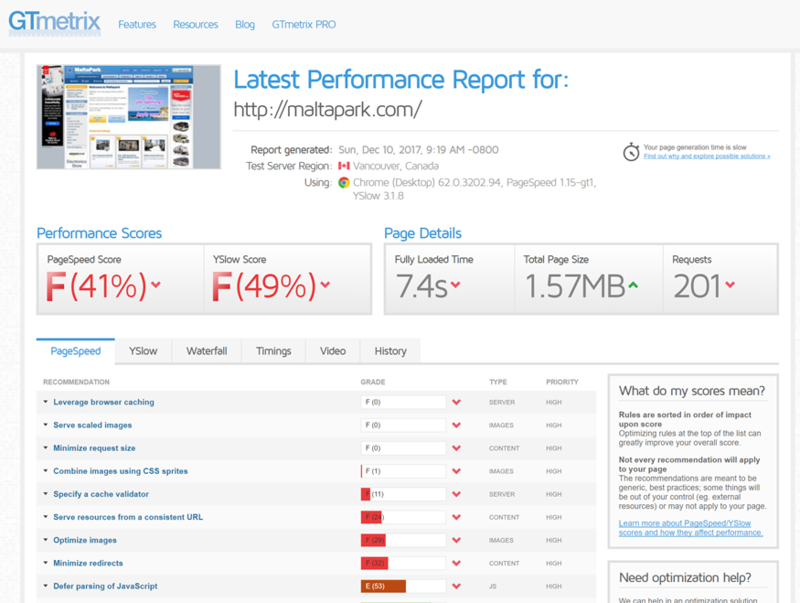 To enhance the visibility of your content, you need information on how your site is performing. This is where Google Analytics comes into play. You need to know which pages are visible, which ones are having high bounce rates and which ones are getting more conversions. 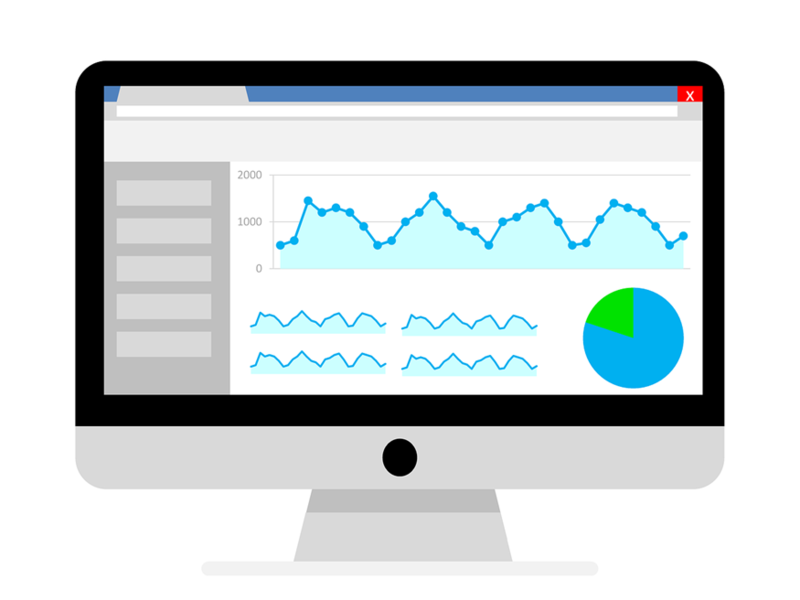 Google analytics will help you gather the information necessary so that you can make informed decisions on improving your SEO. Google Search Console is even more important to your business. It tells you if you have any major technical SEO issues with your site and also tells you the keywords users are typing to find your website through Google search. SEO friendly URLs contain words that are easy to search for both humans as well as search engines. For example, Https//SEO-Strategies/How-to-enhance-SEO/on-page SEO/. This link explains itself to both the reader and the search engine. The use of search links will boost the visibility of that specific page for most searches related to on page SEO. This refers to a specific vocabulary of microdata that you can add to your site which allows the search engines to understand what the page content is about to enable them to rank the page more efficiently. When you add site schema to the html of your pages, it also enhances how your page results are shown in the Seach Engine Results Page (SERPS). Both Yahoo and Google use canonical URLs to identify duplicate content on the same website. Using the canonical tags will help you get ranking for the most relevant page of your site and avoid duplication penalties. This is usually used when you are using the same content on various pages of your website. One of the most commonly known but least understood parts of on-page SEO is keyword research. It goes without saying that it forms a critical part of your on-page SEO needs. Using the right keywords can only be achieved by using keyword analysis tools and finding the most relevant keyword that drives conversions but also has low competition levels which allow you to rank for that keyword on page 1 of Google. Search engines do not only search for written content but they also search for maps, videos, and images. You should optimize your site for search engines by including keywords in images and image URLs. Use ALT tags to optimize your image URLs in search engines and place plain English words in image descriptions. The use of meta titles and descriptions will determine the visibility of your specific page to search engines. Use descriptions and titles that caption your target keywords as obtained during keyword research. 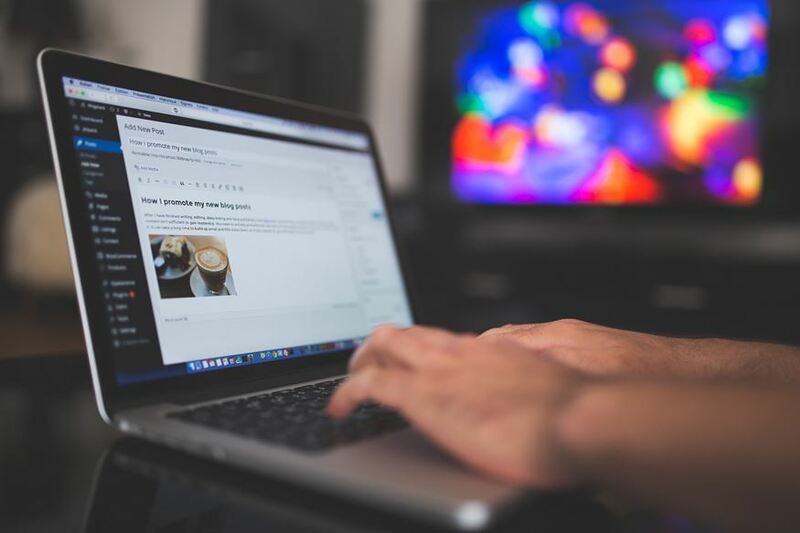 At this stage, you do not want to overstuff keywords but rather, give a summary of your content, including your keyword and a call to action to drive traffic to your website. You need to keep on increasing the percentage of your website visitors who take the desired action. For instance, make a purchase or give a call. Conversion rate optimisation depends on various factors of your website and the quality of the content provided. You need to carry out a conversion rate analysis and determine what percentage of your site visitors is actually taking action and why. Creating content that can be linked and shared on other platforms is a good way to help increase traffic to your site and hence your search engine ranking. For example, the use of infographics, industry white papers and expert roundups not only drive traffic organically to your website, but websites will also link back to your site sourcing your content. A link to your site is seen by Google as an endorsement and is one of the top 3 ranking factors in Googles search algorithm (content and rank brain being the other two). Having your business recognised by search engines will help you rank higher. You can submit your business name to various business listing sites and claim your business listing from Google to get your brand some credibility and visibility. People buy from brands they know, like and trust. Therefore, getting exposure in highly relevant business listings allows your company to be known and lays the foundation for further brand exposure. Creating a social network account for your website on most of the social network platforms signals to Google that you are a real brand. Google rewards companies who are transparent and authoritative in their niche. Therefore having active social media accounts not only drives traffic to your site, but it increases your “trust” value in the eyes of Google. The more your brand is trusted, the more Google rewards you with search engine rankings. Once you have created link-worthy content, you must then promote the content so that influencers can see it and share with their audience as well as link back to your website. There are various advanced strategies to earn backlinks from industry relevant influencers and receiving just a small number of these links can transform your search engine traffic. What Is Inbound Marketing In Relation To SEO? An example is the use of Social media, Email marketing, Video advertisement, blogging and content marketing. In inbound marketing, you target the people who are actually interested in your services by displaying call to actions. Promote a piece of blog content on social media entitled “7 Timeless Tips To Lose Weight Without Losing Your Mind”. On the actual blog page, there is an email opt-in for a free 7-day meal plan to help reinforce the tips learnt in the article. Once the user has now shown an interest in your brand by giving you their email address (which shows they now trust you), you can market your online fitness program to a now warm lead which increases your sales conversions rate. Instead of having a one time sale, convert your program into a monthly recurring revenue model by offering new and exciting exercise routines along with fresh meal plans and recipes each month. Inbound marketing is about giving your target market what they need when they need it. Inbound marketing will direct customers who are interested in your services and products to your page. It helps give a good customer experience to your site users and enhances your brand name. Meanwhile, the popularity of your brand name will spark direct domain name searches by interested parties in search engines and hence contribute to your ranking. A better customer experience also means a high conversion rate. The Conversion rate is one among the key factors considered by search engines in ranking sites. In a nutshell, Google and other search engines give a high ranking to sites that provide a better customer experience. The quality of customer experience can only be determined by conversions, return visits and the visit sessions. Inbound marketing helps improve the conversion rates, visit sessions and the return rate for a site, hence helping it gain higher ranking. You need SEO services to not only get your site ranking high in the search engines but also to grow your online brand. Online brand building and SEO are interlinked and must be considered together to ensure the maximum ROI. Through SEO services, all your website content and backlinks will be analyzed, your competitors content and backlinks reviewed and your SEO strategy will be fine-tuned and professionally executed upon. You need to have an SEO expert to help in the planning, analysis, and implementation of your SEO strategies. SEO experts will help you deal with all the technical aspects of SEO, as well as advise and guide you in content creation and use that content to execute advanced backlink building strategies. 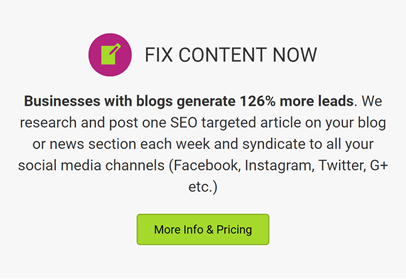 This will drive direct traffic but more importantly, increase your Google page 1 rankings resulting in consistent online traffic growth month after month.